Competitive Assessment PowerPoint templates, backgrounds Presentation slides, PPT Themes and Graphics. Browse the innovatively designed collection of the Competitive Assessment PowerPoint Template and assess the strengths and weaknesses of the current and potential competitors. 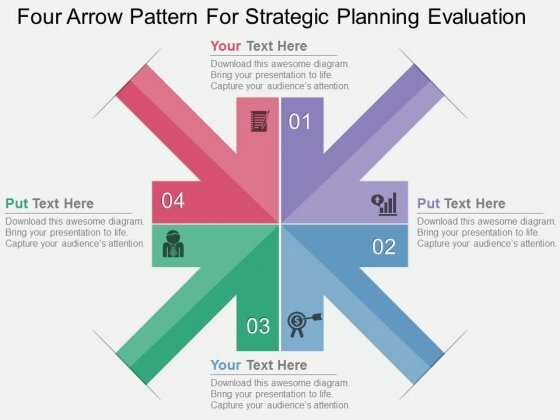 Use the relevant Competitive Assessment Template in your presentation and show it is an essential component of corporate strategy. 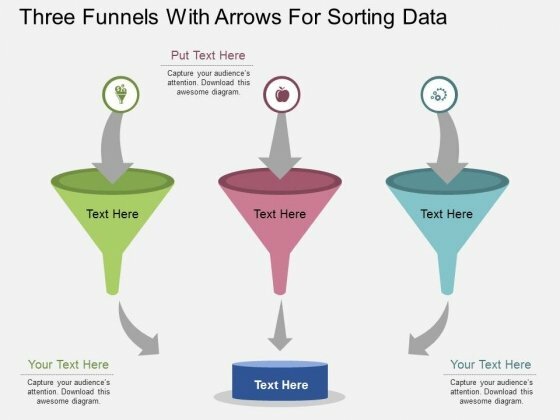 Show with the amazing graphic that this analysis can establish what makes your product or service unique and different. 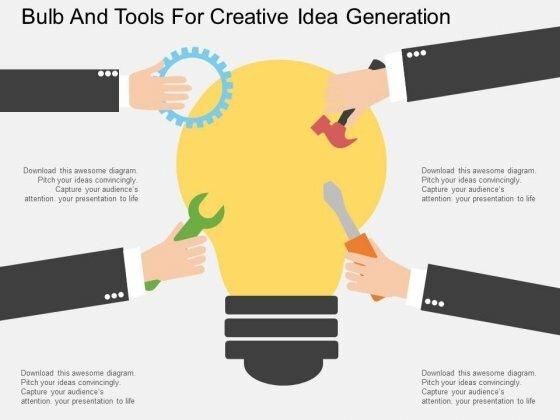 Add the Competitive Assessment PowerPoint Template and emphasize on the steps included in the process. Get to know the comparison between you and your competitor to make your product hit in the market. Explain with the visual that for each competitor, list their product or service, its profitability, growth pattern, objectives, cost structure and sales. Incorporate the Competitive Assessment PowerPoint Templates in your presentation and make your colleagues understand the need of it. It is done to know competitor’s strategies and planned actions, and to know with which competitors to compete. Encourage your colleagues to thoroughly assess your competition on a regular basis. Competitors should be scrutinized systematically so that well informed strategic decisions can be made. 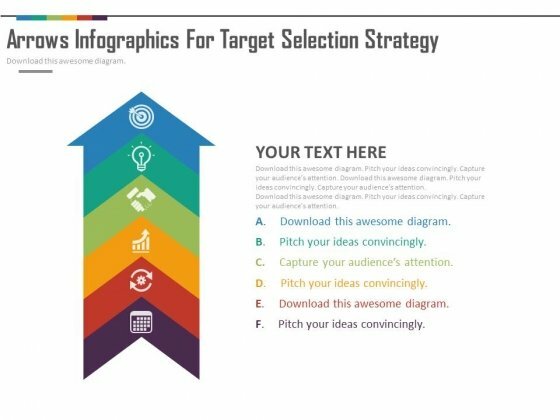 Include the relevant Competitive Assessment PowerPoint Templates and support your points with the visuals. Use the amazingly designed Competitive Assessment PowerPoint Templates and make your colleagues understand the concept with the ease. Need to explain the success plans of your company. Explain it better with this graphic. 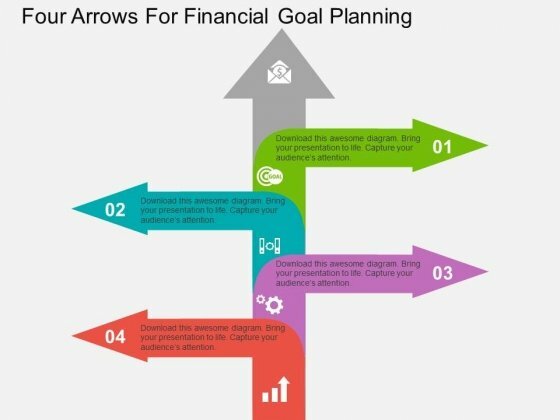 This PowerPoint template has six step arrows which are aiming upwards. This can clearly depict the success planning. This slide can also be used to show the growth of the company. This also helps in displaying the targets of the organization. This multicolor slide is multipurpose. Icons in the diagram are editable. 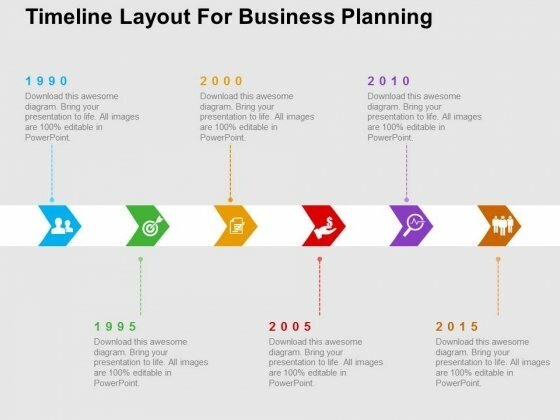 Use this slide to make your presentation look stunning. 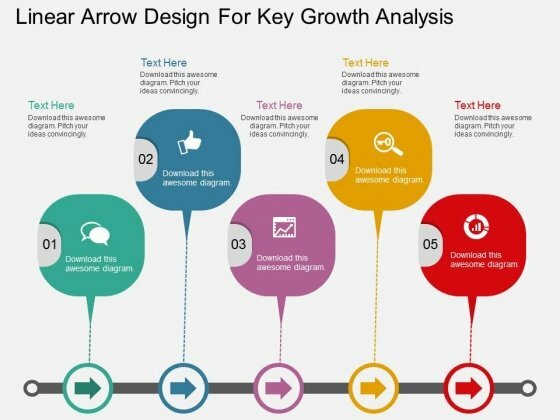 Take the plunge with our Upward Arrow Infographic For Success Planning PowerPoint Slides. Success will surely ensue.